100% solids, high build up for floors and walls. Uses: concrete restoration and protective flooring for industrial and commercial applications. Our products offer a variety of choices for our customers’ needs. We offer comprehensive product lines, extensive technical support, proven products and services. 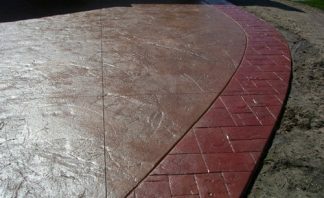 Decorative Flake System is a decorative and extremely durable concrete resurfacing system. It is used for environments requiring an attractive, aesthetically pleasing, high performance floor. Epoxy Coat CL-28 Clear is a low viscosity sealer for deep penetration. Use as a clear coat sealer or a concrete primer for a colored epoxy coating. Epoxy Coat 144 is a protective and decorative coating for floors, walls, ceilings, tanks, and other structural members exposed to wear and abusive action due to corrosive attack caused by moisture, salt, water, most acids, alkali’s, petroleum products and their fumes. Epoxy Seal 137M is a two component 100% solids epoxy seal coat that can be used either as a coating or filled with paint chips, marble chips and colored sand mixtures to provide an infinite array of color schemes or patterns. 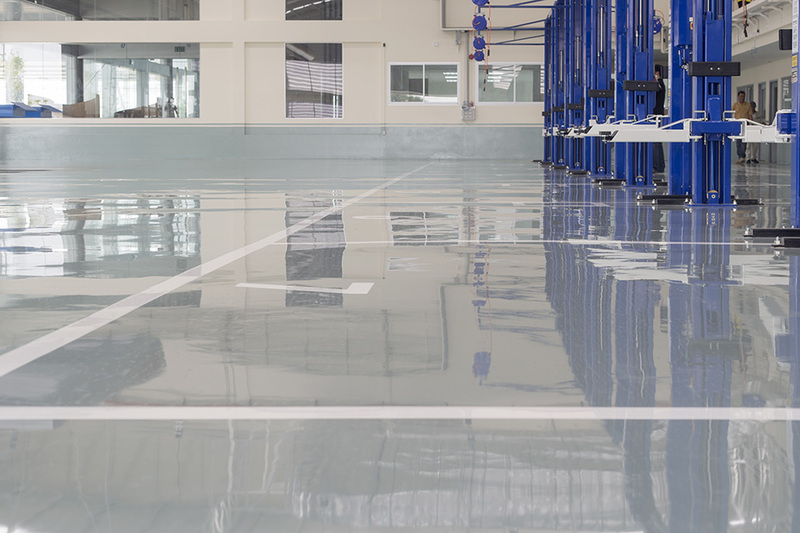 Chargar High Performance 321 Urethane is a two component polyester/aliphatic polyurethane floor sealer that exhibits excellent characteristics for abrasion resistance, chemical resistance, flexibility, weathering and UV stability. Recommended for auto service centers, warehouses, computer rooms, laboratories, aircraft hangers, cafeterias, exterior tanks, indoor or outdoor service and chemical exposure areas. 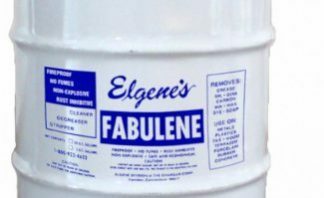 Use as a top coat for decorative epoxy flake system. 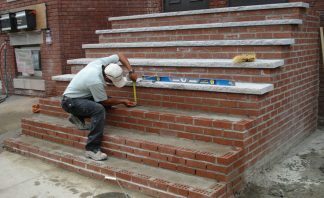 Stop leaks from the inside without excavating the exterior foundation like other repair methods. Epoxy crack injection is an extremely effective and reliable concrete crack repair method, used exclusively for the repair of poured concrete foundation cracks. Use to fix basement leaks, and to prevent poured concrete foundation cracks from leaking in the future. Some jobs require a fast set for quick turn around time, such as busy restaurant kitchens, entry ways to hospitals and other areas where production shutdown is problematic. Most epoxies require 12-24 hours to cure. However, the outstanding feature of this product is its exceptionally quick tack free time for foot traffic, light foot traffic in 2-5 hours. This material can be used with dried colored sand mixtures to provide an infinite array of color schemes or patterns. Epoxy Waterproofer is a specially formulated heavy bodied thermo setting Epoxy Resin that when mixed with Activator self cures and hardens to a ceramic like, non porous, impermeable film, clear. Use to waterproof basement walls and foundations, concrete tanks and cisterns, waterfalls and ponds. Color packs can be added to pigment it to a variety of colors.